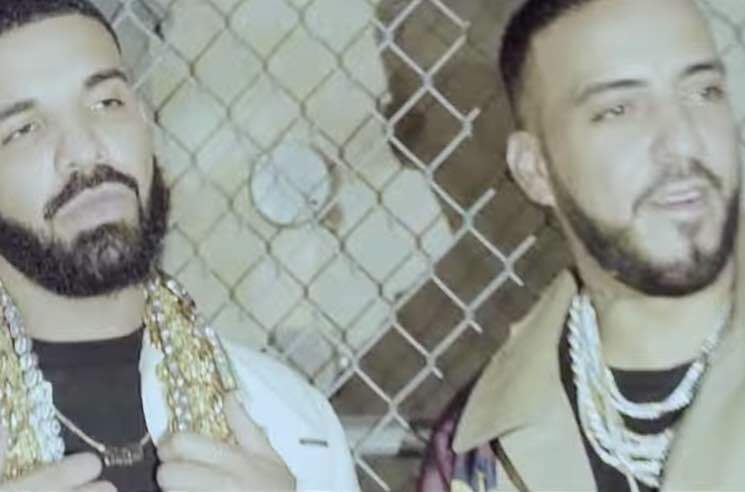 French Montana and Drake teamed up to deliver "No Stylist" last month, and now the duo have shared a video for the track. The clip was directed by Glenn Michael and Cristo, and appropriately enough, it features the rappers flaunting their own unique styles backstage at a fashion event. The glitzy clip also features cameos from the likes of other stylish hip-hop stars like Slick Rick, Cam'ron, A$AP Rock and Young Thug — none of whom are sporting Yeezy 350s on camera. Check out the video for "No Stylist" below. ​Future and French Montana Drop "NASA"